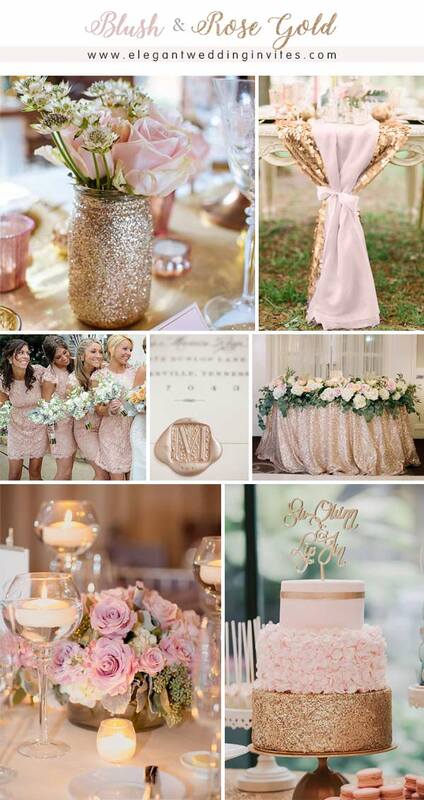 For all those brides who love sparkles and want to add some metallic touches to your big day, having a trendy rose gold accented wedding is sure the perfect solution to take your glitter love affair to the next level. 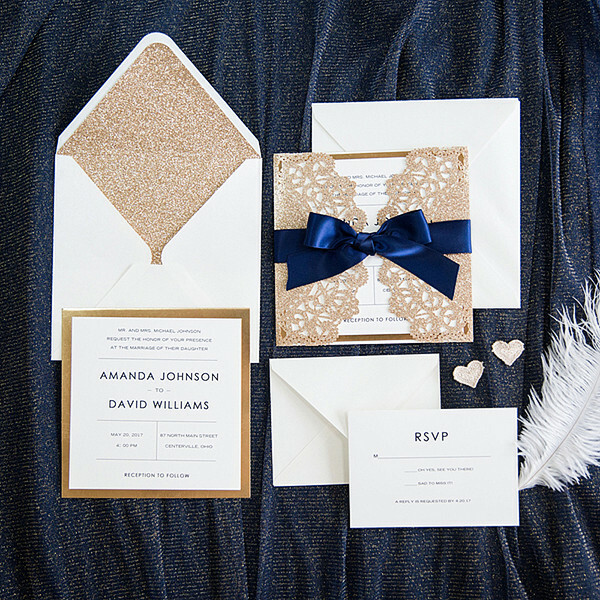 Check these rose gold wedding color palettes that we’re beyond obsessed! This entry was posted in 2018 wedding trends, Glitter and Metallic, glittery wedding invitations, Wedding Color Palette, Wedding Ideas 2018 and tagged rose gold wedding, sparkle wedding ideas, wedding color, wedding color ideas. Bookmark the permalink.